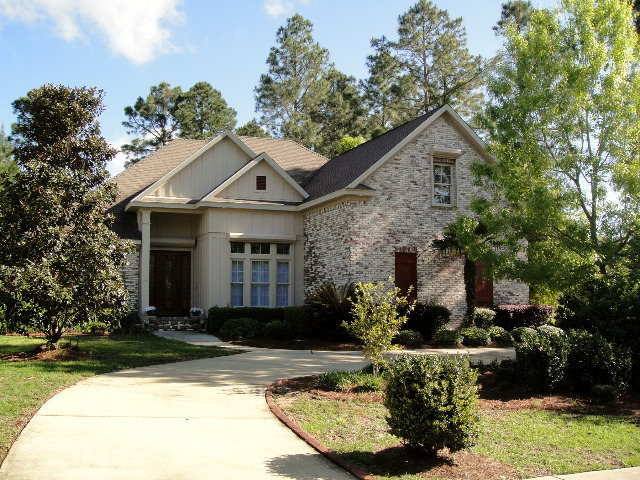 Amazing 6 Bedroom 5.5 Bath Home in Montrose ~ $749,000! 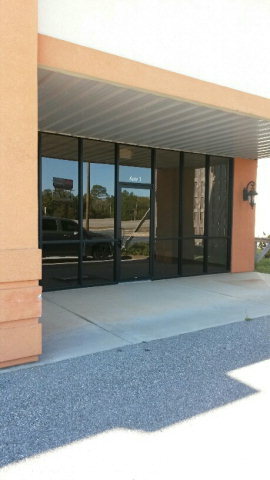 UPDATED KITCHEN AND NEW PRICE!!! EXQUISITE HOME IN SANDY FORD! 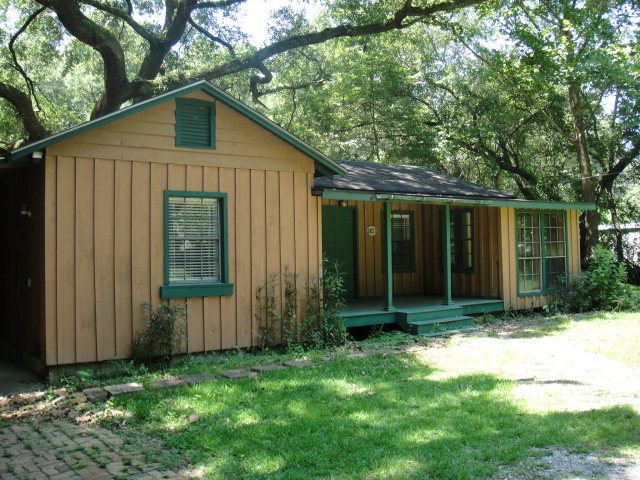 Charming Beach Cottage within walking distance to the Bay at Bear Point. 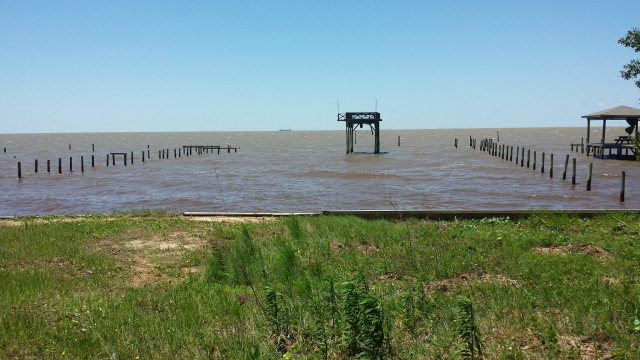 Common area fishing pier, boat ramp, and swimming area. Walk to bear Point Marina with a great restaurant. Minutes to shopping and public beaches. Recently Remodeled. Home comes furnished with the exception of some personal items. Metal roof, concrete driveway. Outside shower. Relax on your front porch or large covered patio. 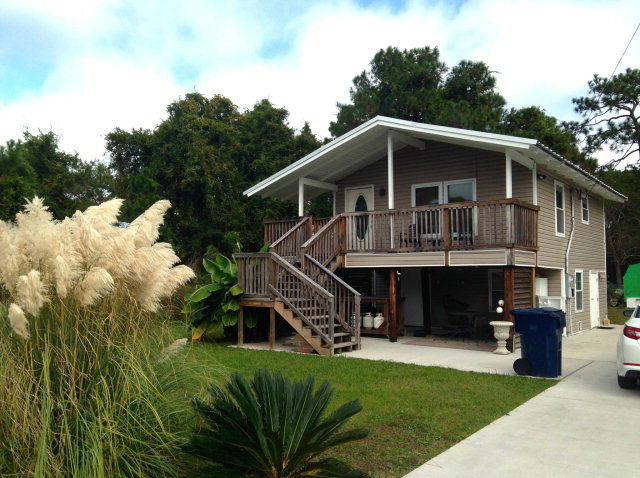 Beautiful Property Located On The Bay Waiting For A New Owner! Beautiful property on bay waiting for a new owner. Come enjoy the sunsets from your own backyard on the bay. Home on property is in need of repair. Come build your own dream home!! Seller say brings offers!! Priced for land value. 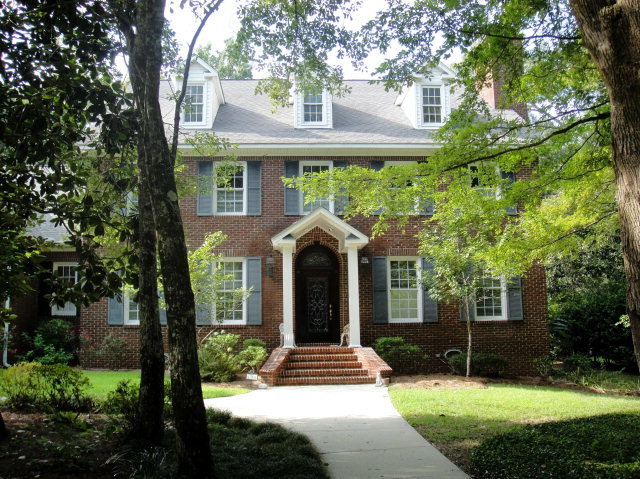 Great Home On Large Wooded Lot In Lake Forest! 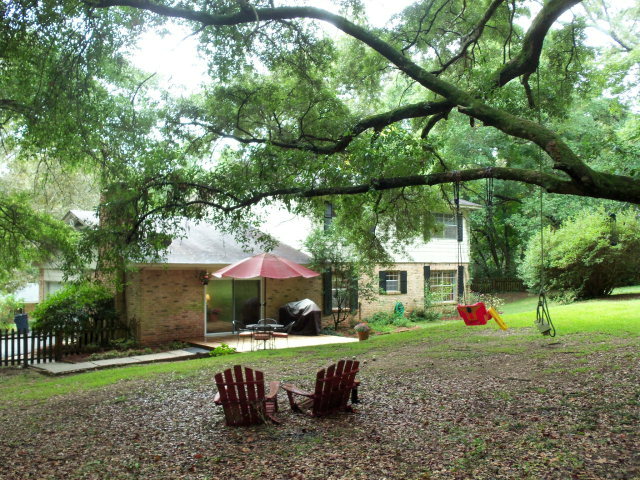 Great home on large wooded lot in Lake Forest. A/C units were replaced in 2011; includes refrigerator, washer & dryer; new carpet installed in 2014; large double walk-in closets in Master bedroom; vaulted ceilings in Living room; large rear deck with a screened porch; attached two car garage and many more upgrades. 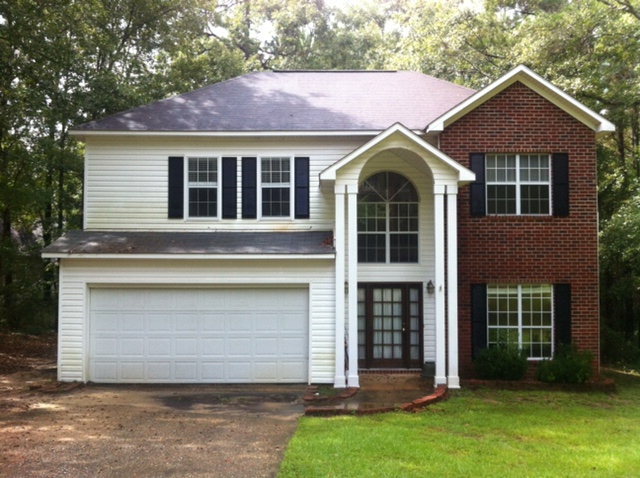 $20,000 PRICE REDUCTION In Summer Lake! 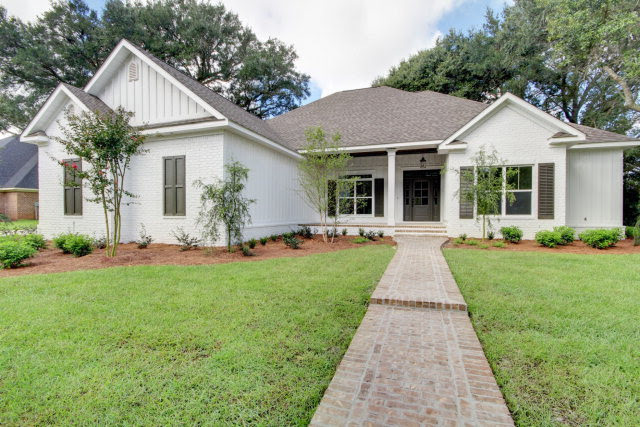 MOVE IN TODAY – New construction by Cunningham Homes under large live oaks, built in an established neighborhood, next to Fairhope middle & high schools. Features 10 foot ceilings, tile back splash in kitchen, granite tops w/ under mount sinks, stainless appliances w/ gas cook top, wood shelving, fire place, tile surrounds for all tubs, hardwood floors, covered rear porch & many other upgrades. 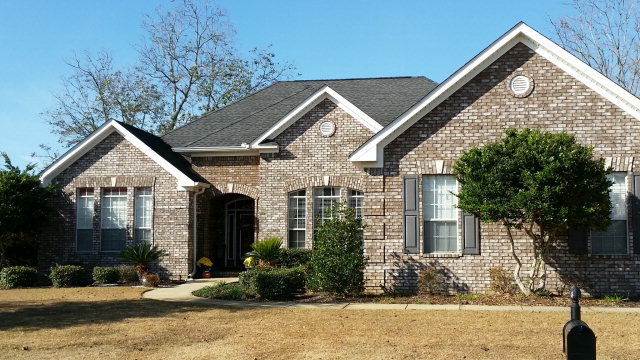 You are currently browsing the Fairhope Realty Group blog archives for November, 2014.